The short answer to the question as to whether the president can be indicted is no. However, the president can be held responsible for criminal conduct that occurred during his presidency after he is impeached and removed from office or a resignation. Also, Congress can take action to hold the president responsible for criminal conduct through the impeachment process. But as for the good ole fashion grand jury proceeding, indictment and prosecution led by the U.S. attorney or a district attorney, the president is immune from such proceedings and prosecution. What possible criminal charges could the President be facing? Special prosecutor Robert Mueller is conducting a massive investigation into the Trump campaign’s ties and collusion with Russian authorities during the 2016 election. This involved the Russian government hacking the 2016 election to influence election results. In addition, meetings between Americans and Russian officials to obtain information harmful to Hillary Clinton’s campaign are being investigated. Just days ago, it was reported that special counsel Robert Mueller impaneled a federal grand jury to dive deeper into the Russia collusion probe. Mueller is also investigating a possible obstruction of justice act on Trump’s part. Whether or not this grand jury or any other investigation eventually leads to criminal charges, impeachment proceedings or any other consequences for the President and/or members of his campaign/staff has yet to be seen. 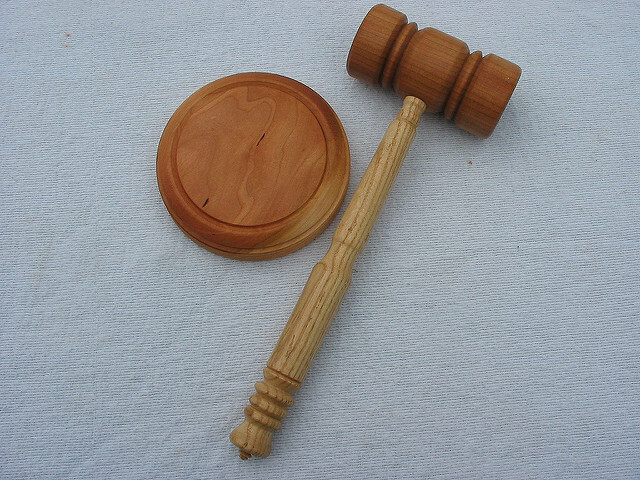 Read more about the grand jury process and how it differs from a trial jury here.